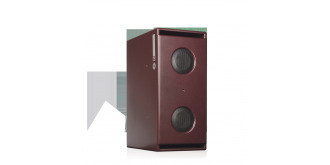 Built in anti-resonance system in a double box cabinet. Real balanced input with outputs for satellite systems. 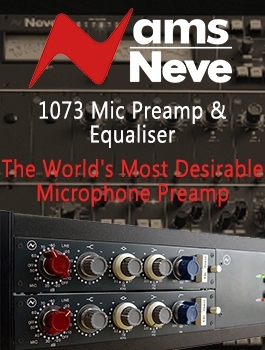 Phase and amplitude response compatible with all PSI Audio monitors. 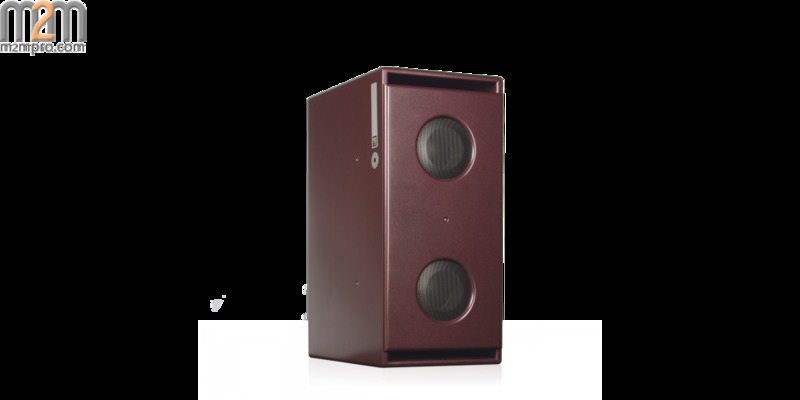 An exceptional piece of acoustic design, the A225-M sub-woofer/bass extension is equally suited to use as a mono sub-woofer in a surround sound application or as a bass extension in a stereo system. Designed to work in harmony with the A225-M Sub, all PSI Audio 'A' series speakers feature a frequency response roll-off function that, when combined with the A225-M Sub, extends the frequency range down to an incredible 24 Hz, whilst maintaining a flat response. 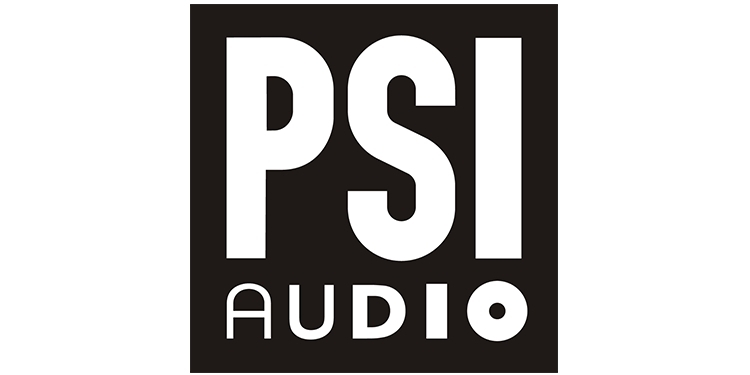 The powerful class G outputs feature PSI Audio's unique "AOI" output stages, giving the A225-M an unprecedented impulse behavior. Each driver and amplifier unit is secured by a protection circuit, which is monitored by a red LED on the front panel. The electronics are housed in a unit mechanically isolated from the speaker cabinet to avoid resonance at high sound pressure levels. To provide stability and avoid cabinet resonance A225-M is built with a double-box design, combining two cabinets into a single beautifully finished unit.